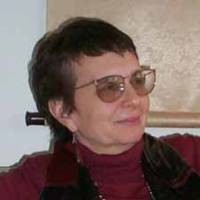 I am Professor Emerita in the Department of Mathematics at the University of Massachusetts at Boston. I teach courses in Mathematical Logic, History of Mathematics, Mathematics education, and interactions of mathematics and culture . Last update 22 January 2005.